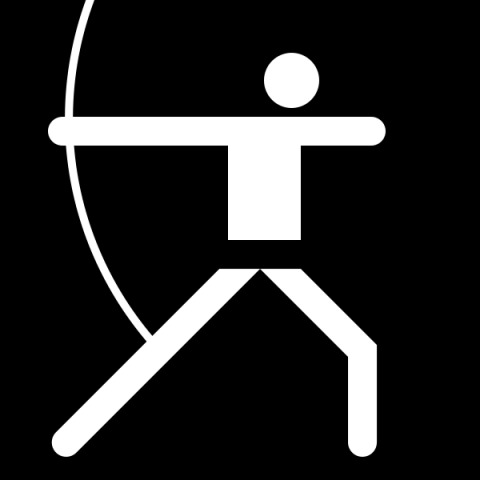 Archery is popular in Korea and the country’s archers are known be some of the best in the world. This is shown by the high number of gold medals in archery Korea has won at the Olympics. Because of this, some Koreans say that if you can be an archery champion in Korea, you are the champion of the world. And here is a vice principal in an elementary school. It doesn’t seem clear if he wanted to be an archer when he was a boy or he was recently impressed by the story of William Tell. However, he decided to practice his archery skills with a female teacher who works with him. Mr. Park, a vice principal, who works at an elementary school in Incheon told Mrs. Lee, a female teacher in the same school, to come to his office. It was 2:30 p.m. on June 22. Once she came to the office, he told her to go and stand in front of an archery target and then he shot an arrow at her. Luckily, he didn’t hit her with the arrow. However, since that incident happened, Mrs. Lee has had to take a medicine due to her anxiety and panic disorder. She has also had special treatment at hospital for four weeks. But it was not everything. Mrs. Lee reported this case to the Incheon Education Office. However, officers, who came to investigate the case from the Incheon Education Office, supported Mr. Park’s behavior. However, soon after this became a big problem. Mr. Park justified his behavior by saying that harassment while in a position of authority, which was given to me because I was a vice principal is not illegal. In other words, he thought that the person who has power can freely harass their subordinates. Regarding the poor responses to the case, 31 teachers at the school where the case happened are carrying out a signature campaign calling for proper punishment and a fair investigation.